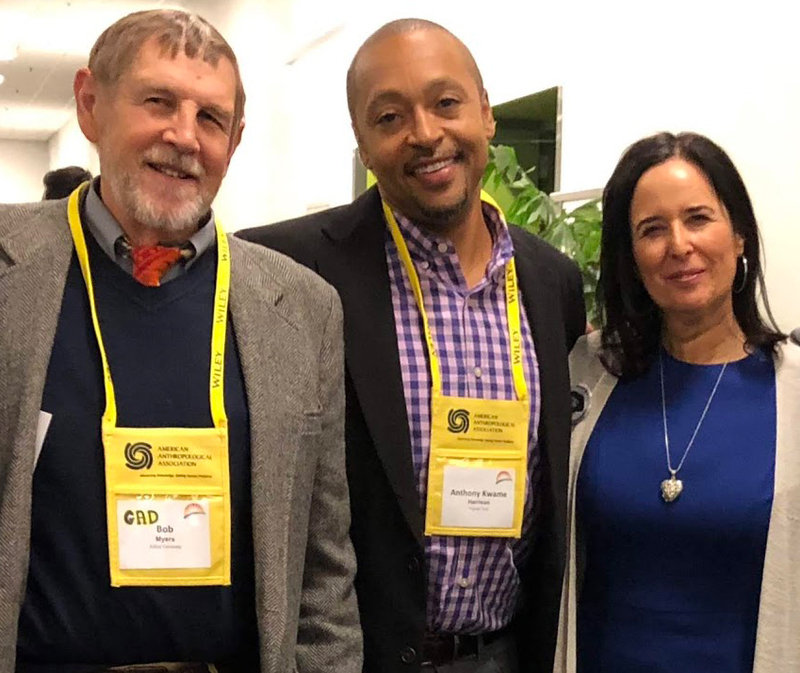 One of the largest, most diverse sections of the American Anthropological Association, the General Anthropology Division (GAD) is an evolving coalition that connects and celebrates anthropology across the span of contemporary subfields, multidisciplinary inquiries, and publics. Cross-disciplinary engagement and small-group governance make GAD a home in the AAA for those whose interests transgress disciplinary categorization. GAD supports new areas of inquiry, encourages member initiatives, and mentors members in leadership roles through our committees, publications, slate of awards, and annual GAD Distinguished Lecture on the Friday of each Annual Meeting. GAD membership ($25 annually, $10 for students) includes an electronic subscription to Anthropology Now, a general interest magazine that promotes interdisciplinary conversations and supports anthropology in the classroom. 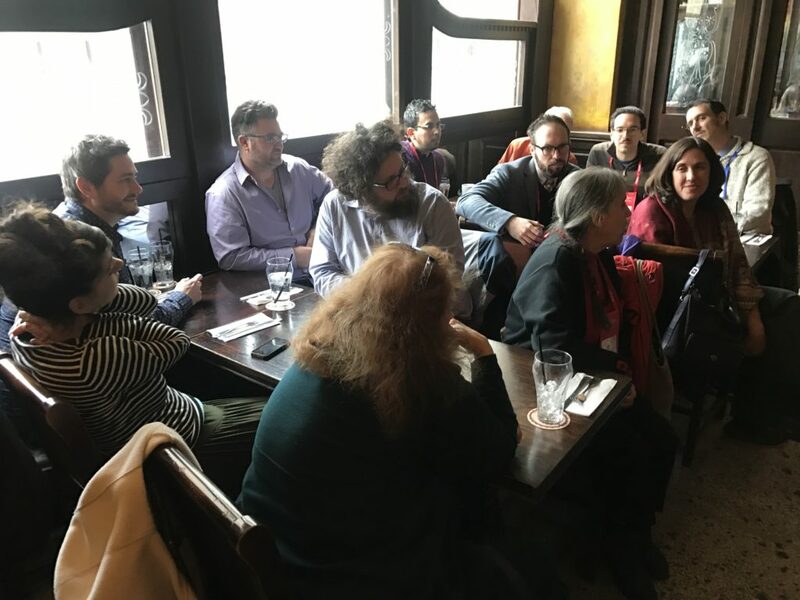 Whether your interests lie in study of the digital world, the discipline’s history, teaching and collegial support, or in launching new cross-disciplinary initiatives, GAD welcomes new members. Please check us out.